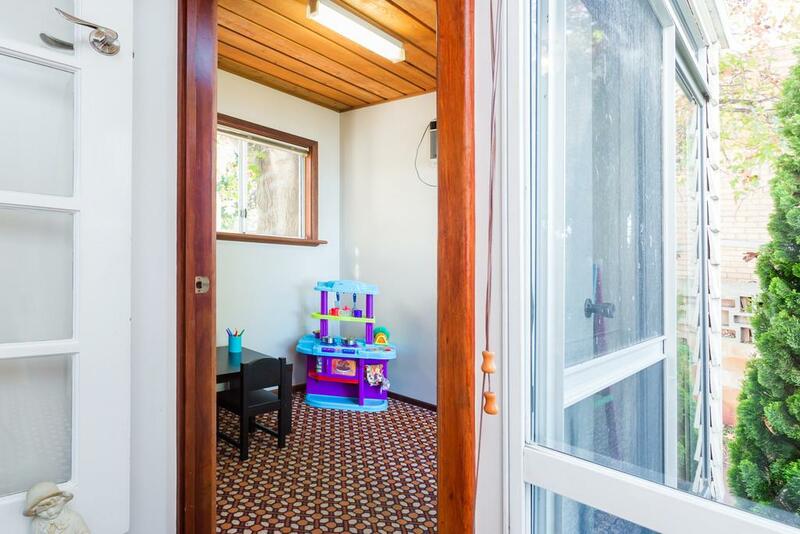 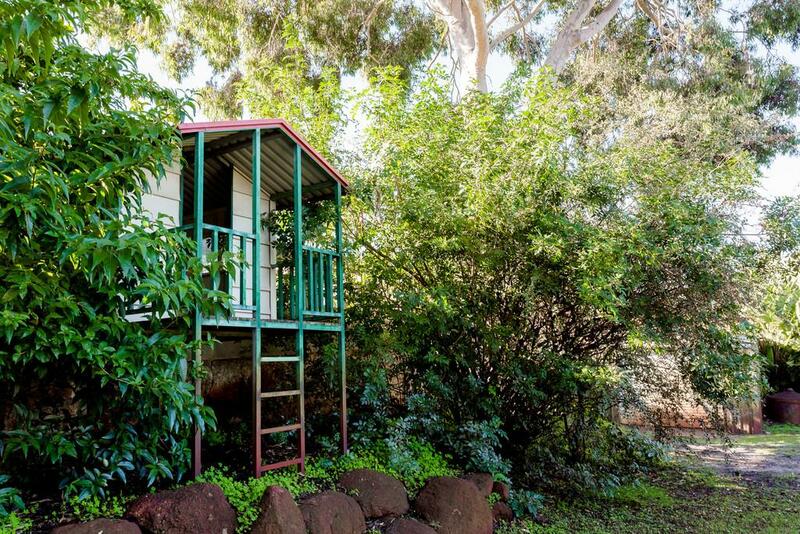 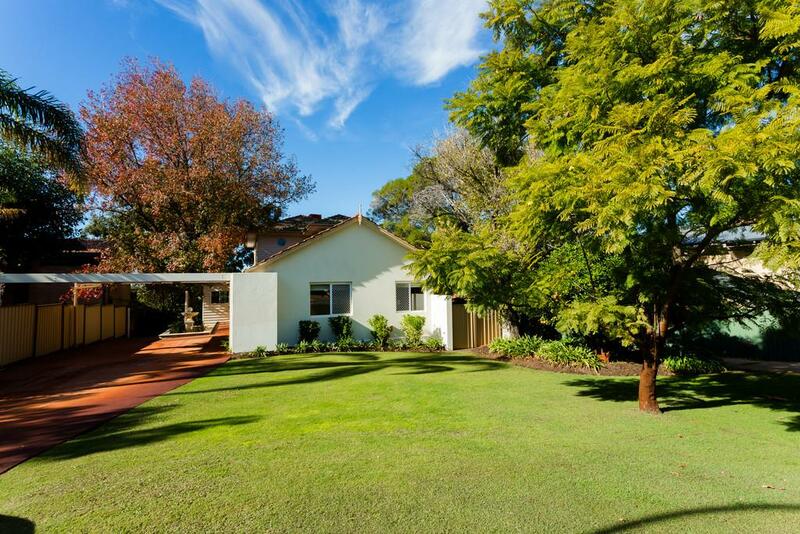 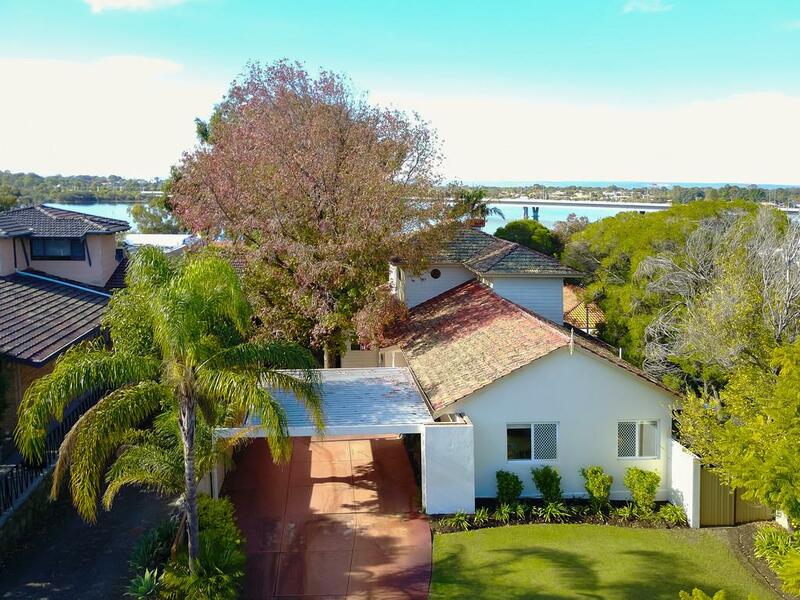 This three-storey, 1950’s character home boasts 7 bedrooms, 4 bathrooms plus study on a full size 1,140sqm block ensuring room for the whole family and with river views it will surely impress! 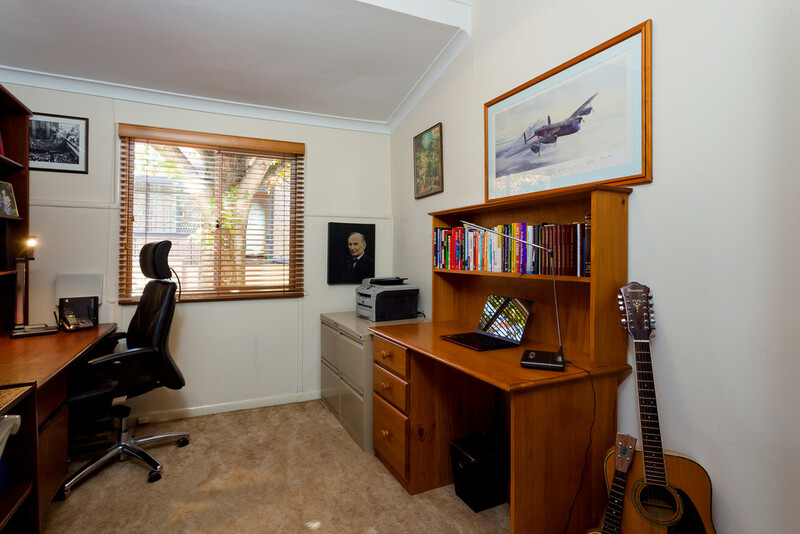 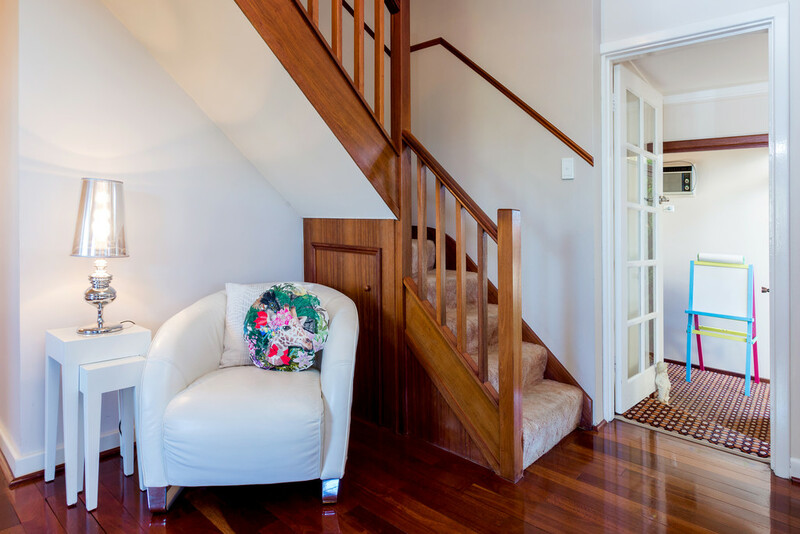 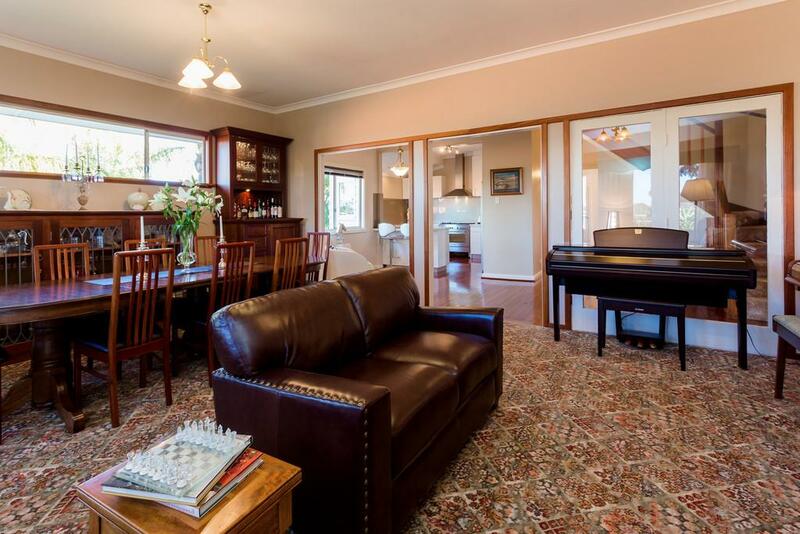 You enter this unique home straight into the middle floor, featuring a spacious lounge / dining area with polished Jarrah floor boards. 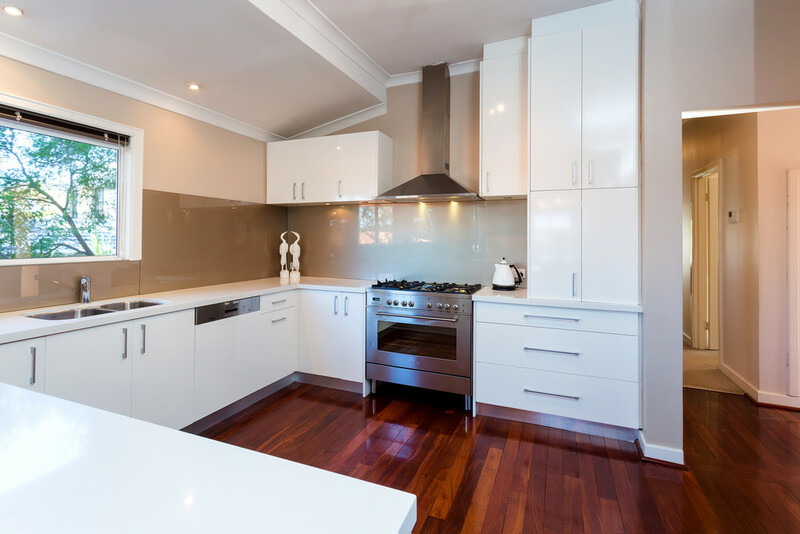 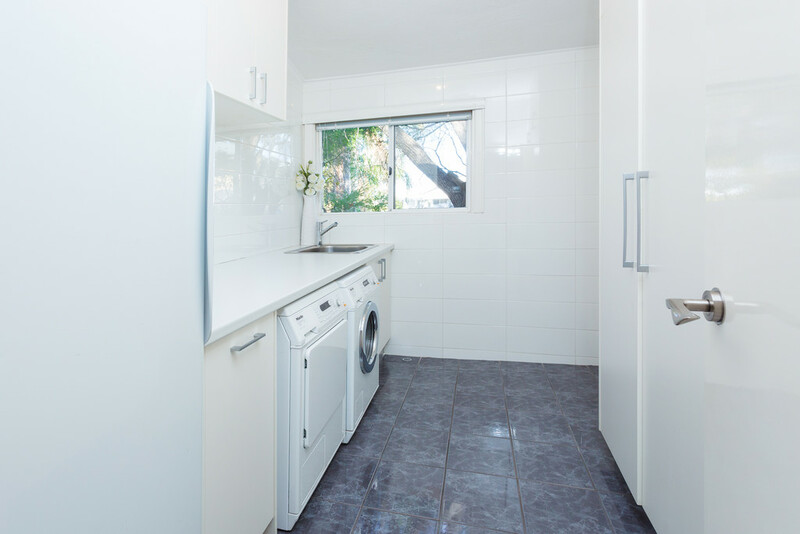 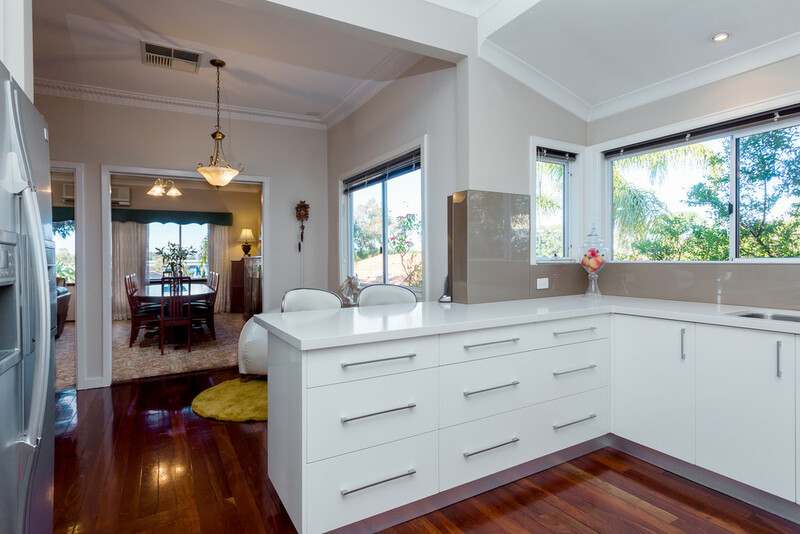 You are connected directly through to your freshly renovated, open plan kitchen with stone benchtops, glass splashback, 900mm stainless steel oven and integrated dishwasher. 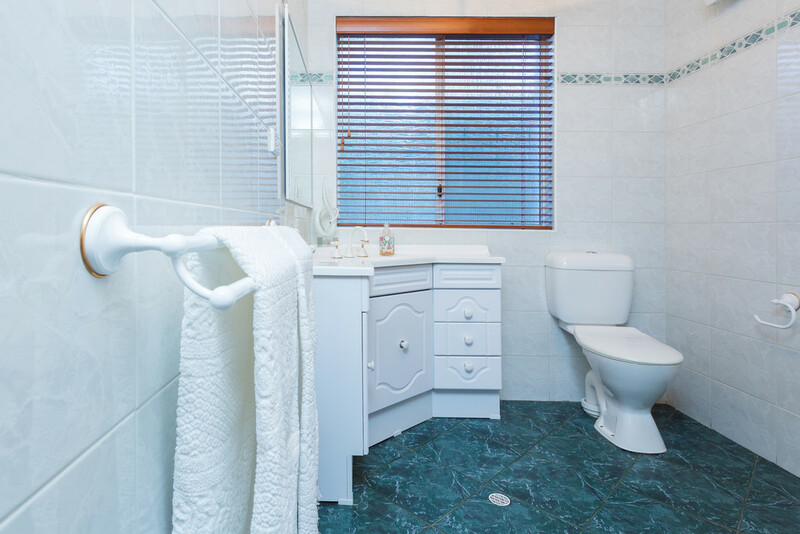 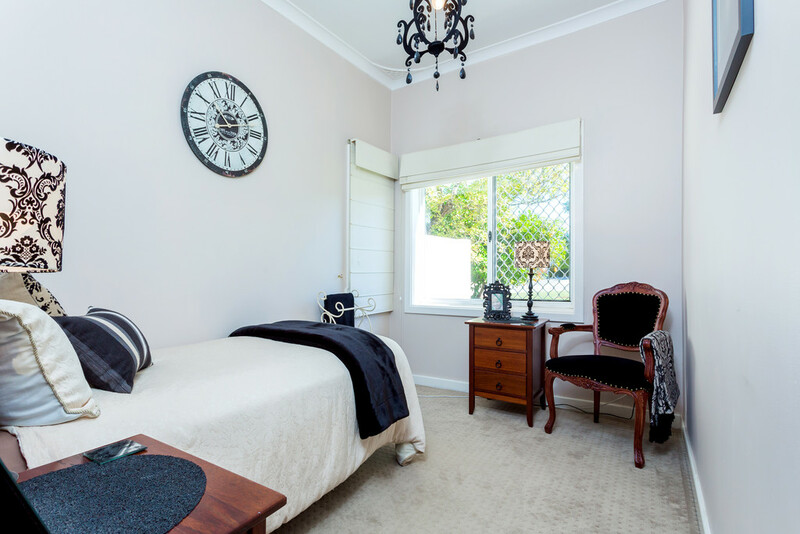 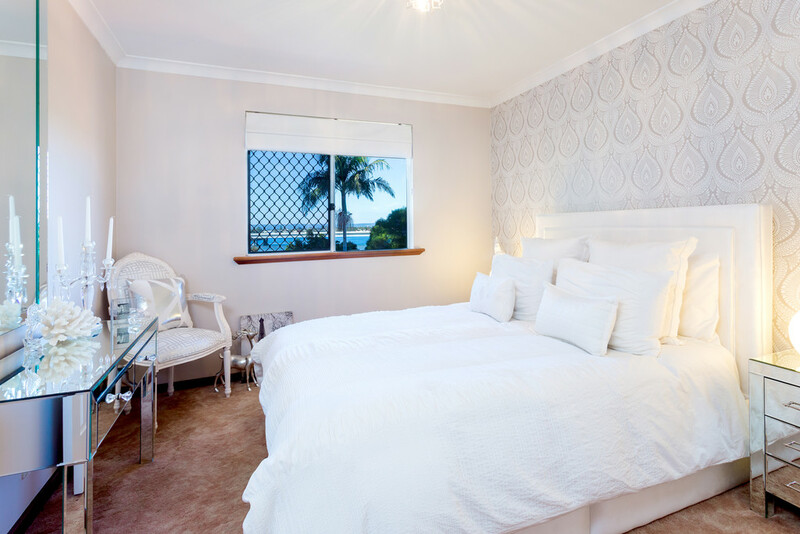 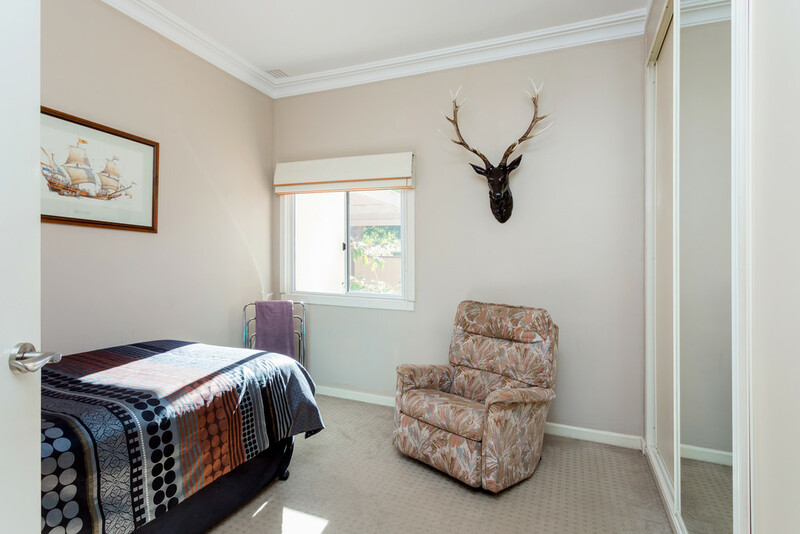 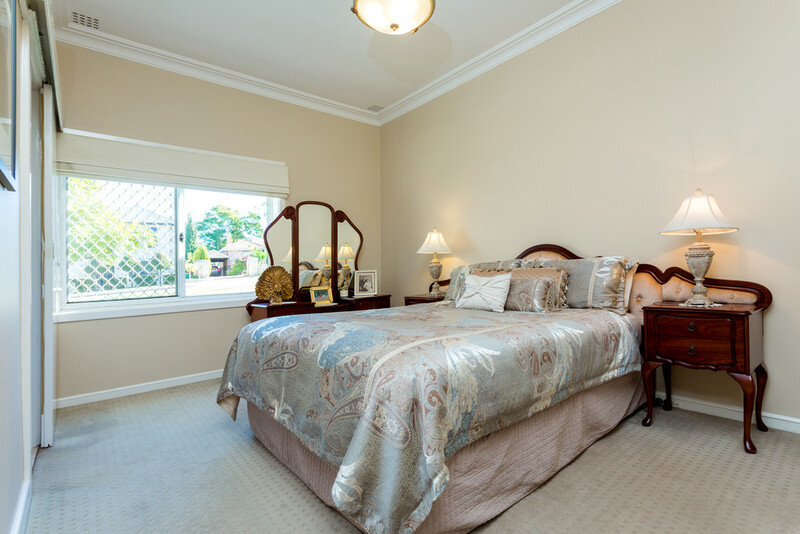 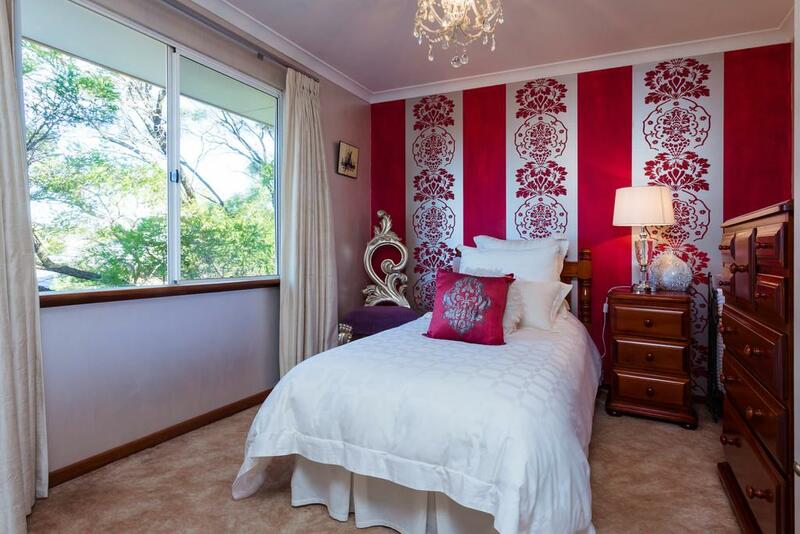 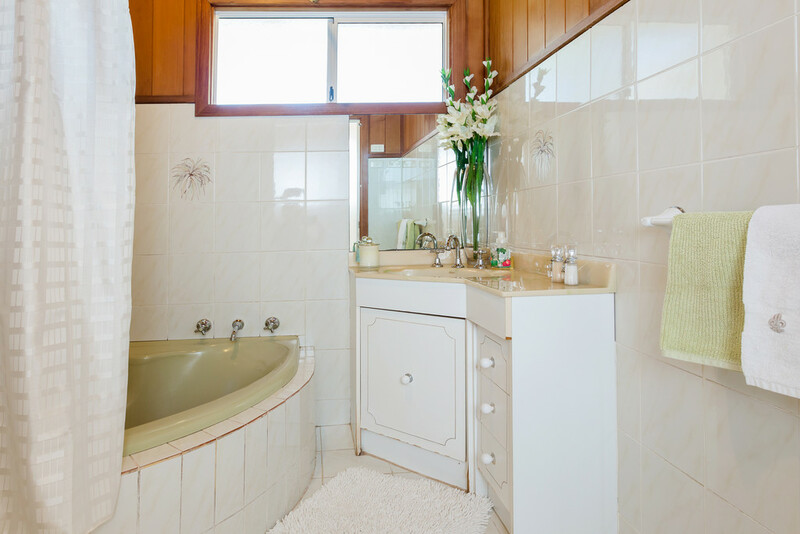 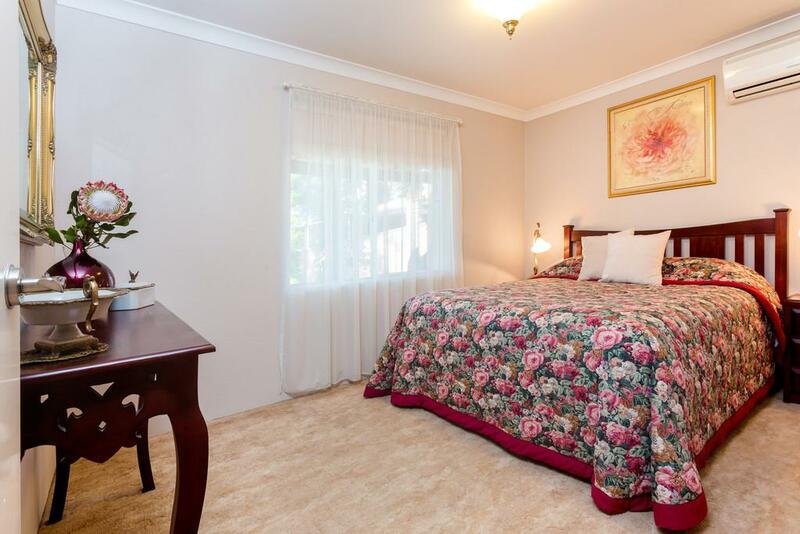 There are three bedrooms to the floor including the impressive master bedroom with adjoining ensuite plus an additional bathroom to service your guests and additional rooms. 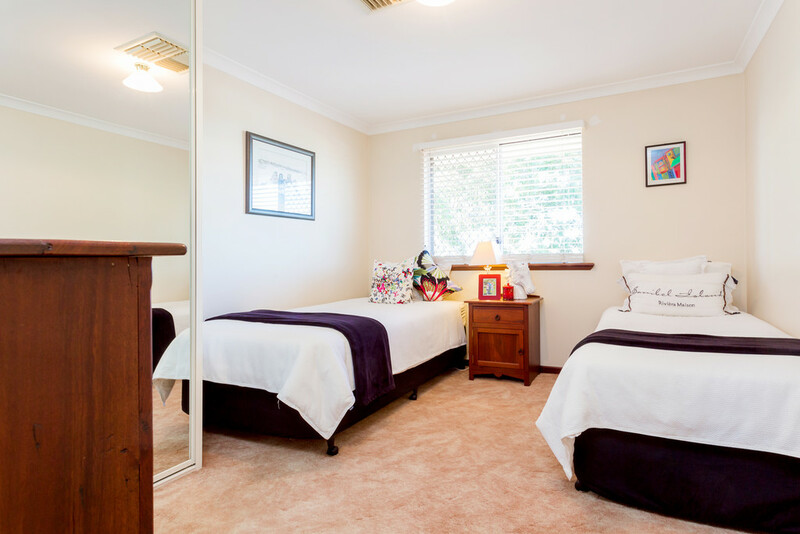 The ground floor features a bedroom, bathroom and additional living area with extra storage underneath. 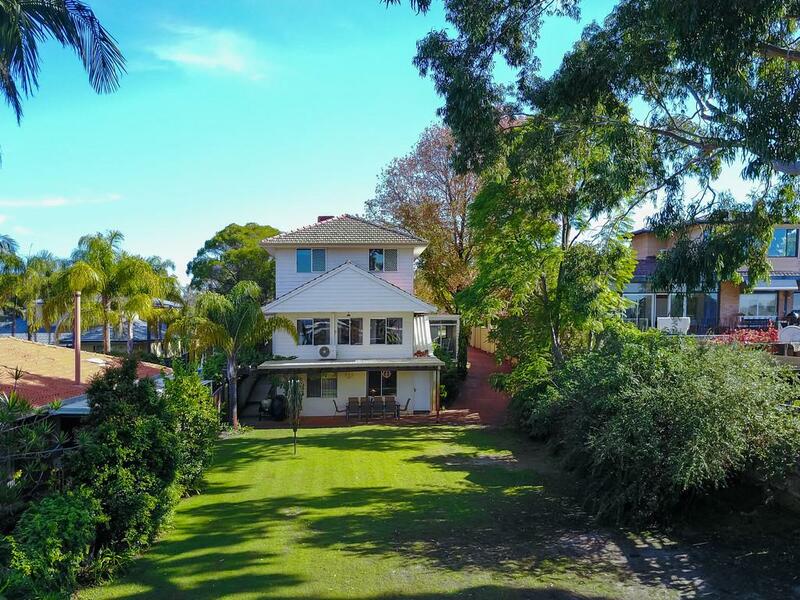 The top floor holds the remaining three bedrooms and bathroom plus its own living area, delivering private living on all levels of this grand home. 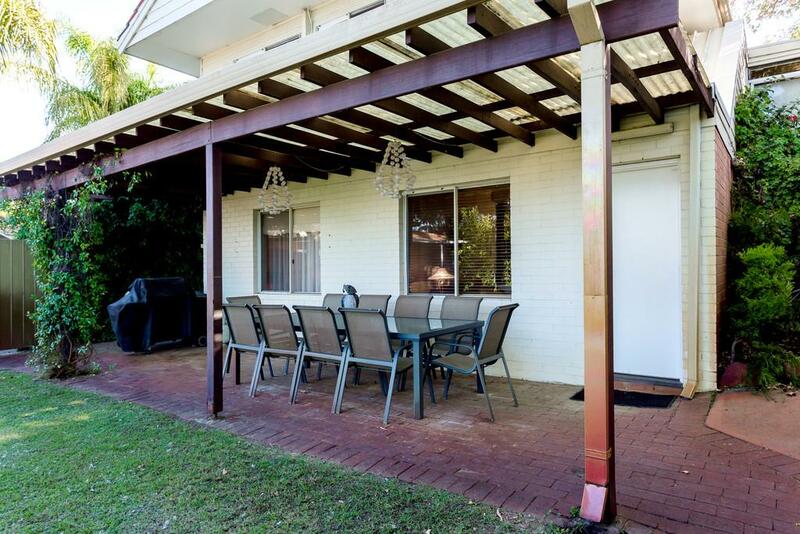 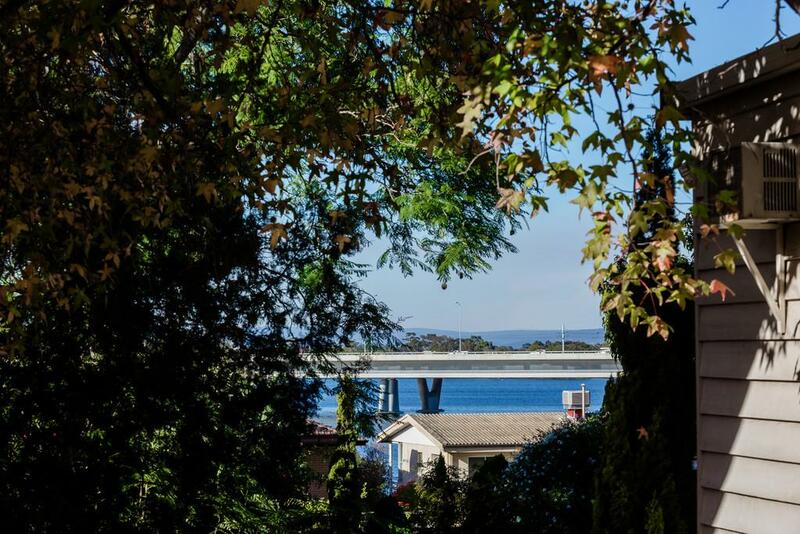 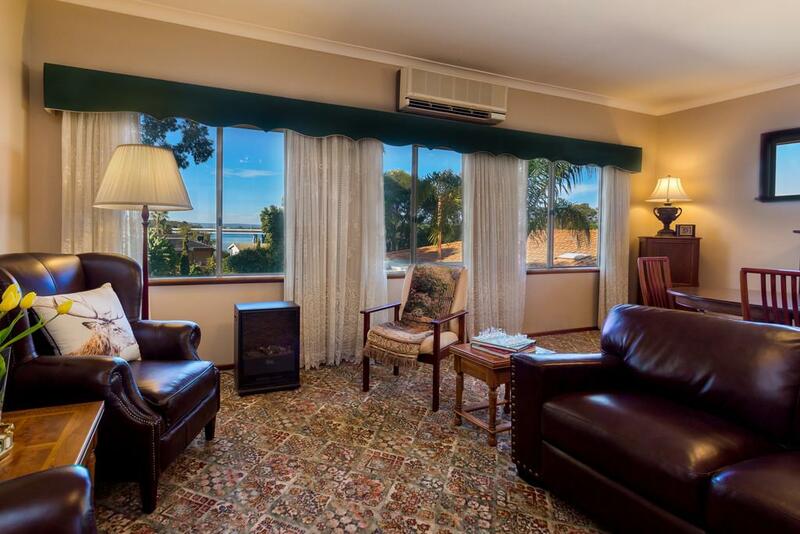 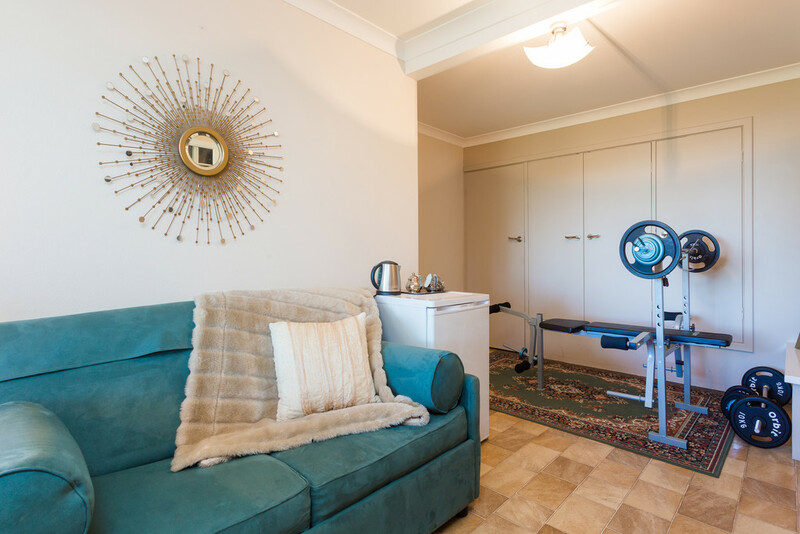 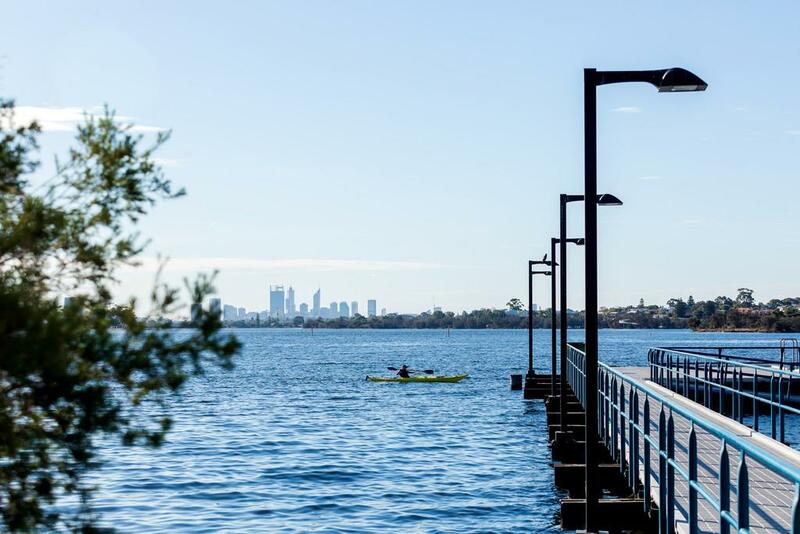 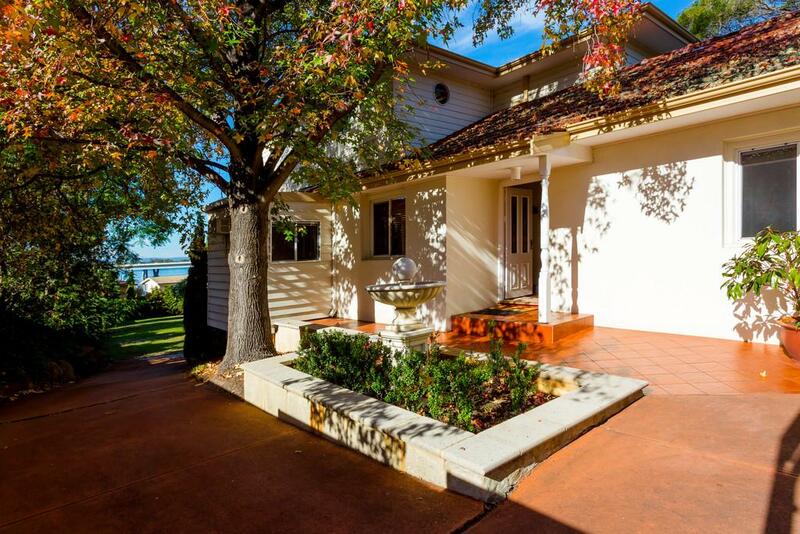 Located moments from the Canning River and the Mount Henry Bridge, this home allows you to be as connected as you want to be providing an idyllic lifestyle in an enviable location.